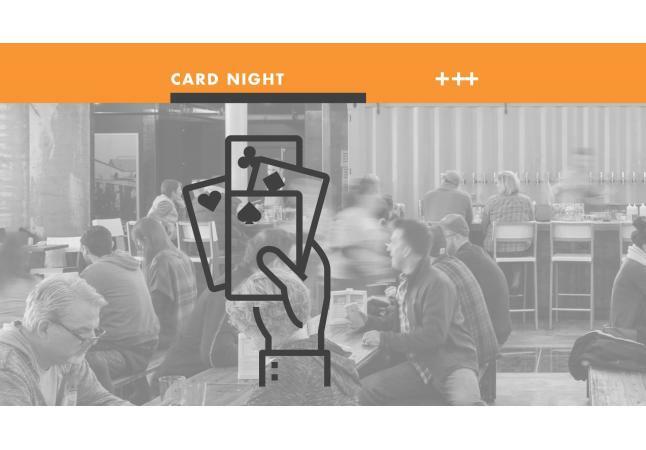 Euchre Card Night at The Hall! 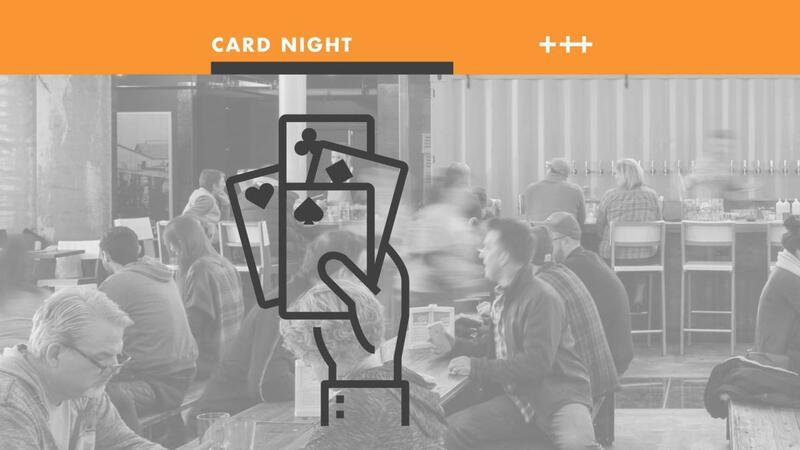 Join us every Wednesday night for games of Euchre. These game can help you prepare yourself for The Granddaddy Of Them All Euchre Tournament at the end of May.